Happy New Year! 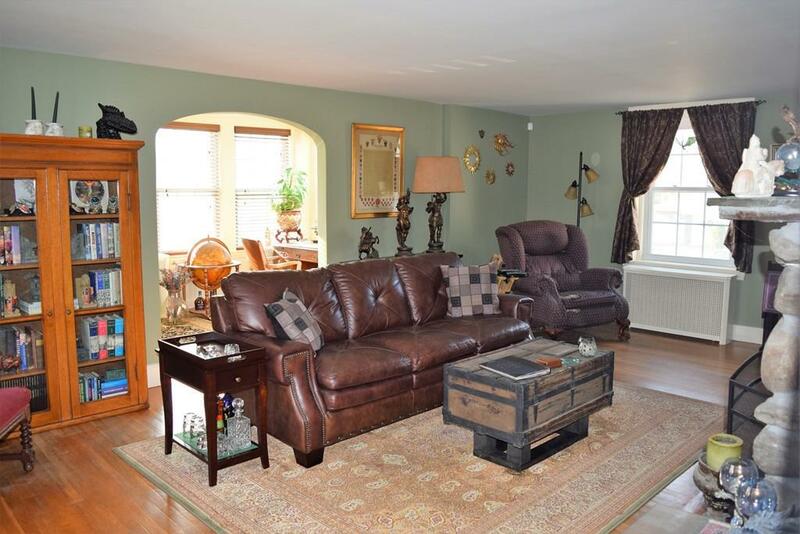 Opportunity knocks for this rare two family nestled on .65 acres in Georgetown. Unique build featuring a cape and attached ranch. 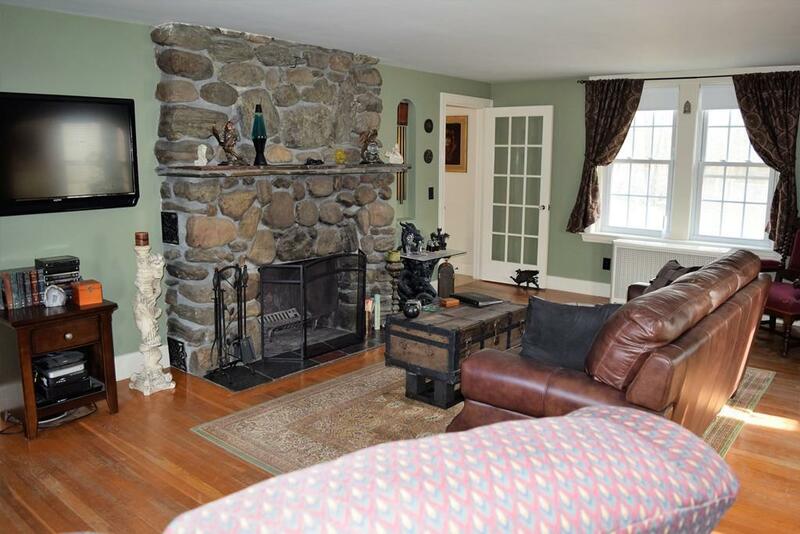 Charming cape with fully applianced kitchen, dining room with built-in cabinetry, French doors, spacious living room with fieldstone fireplace, sun-filled with hardwood floors throughout. Two bedrooms and bath on the second floor. Oversized garage, basement for storage and laundry. Each unit has its own driveway and utilities with shared septic/title v certified, double pane windows, roof (2010). The ranch offers one level living with 2 bedrooms and living room with hardwood flooring, full bath, sunporch, kitchen and dining area. This plan is ideal for an in-law and is presently being occupied as one so there is no tenant/rent history or expense information available. This home is truly one of a kind! Gorgeous lot, great location! 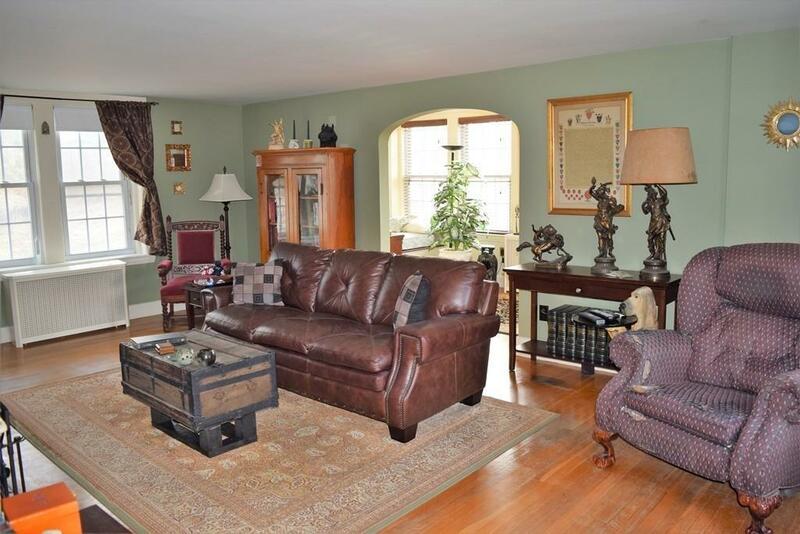 Listing courtesy of Kathleen Hannagan of Coldwell Banker Residential Brokerage - Haverhill. 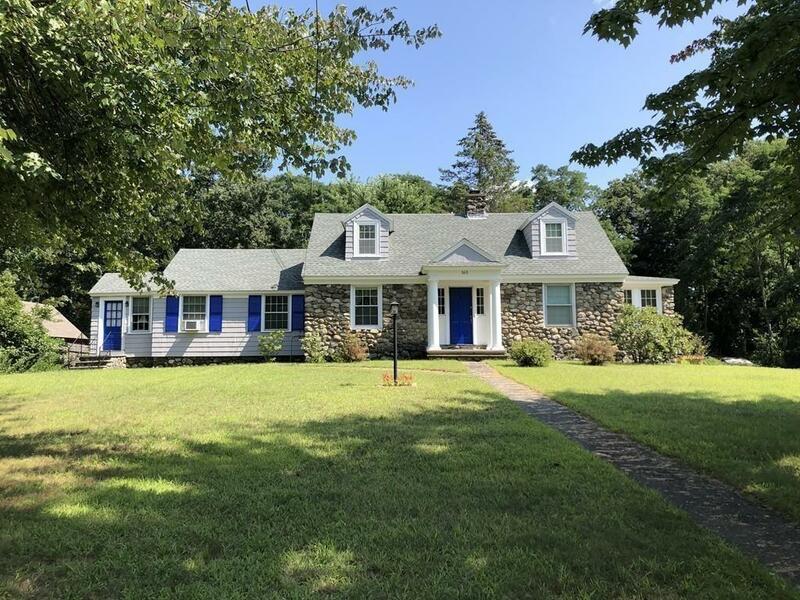 Listing provided courtesy of Kathleen Hannagan of Coldwell Banker Residential Brokerage - Haverhill.